File 1-0062 - Proposed alteration for C. Elliott Esq., Victoria, B.C. 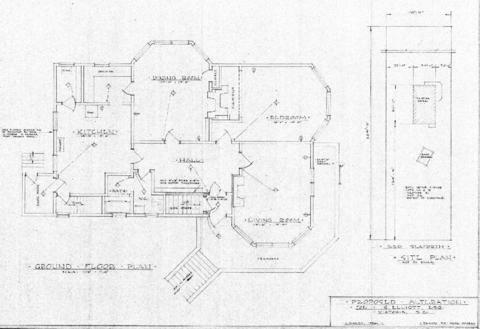 2 architectural drawings : blueprint ; 42 x 62 cm. Conversion of two-storey house to a duplex.